There are many stories and tales about the Hebridean Isle of Islay. Some are true, but others – well, who knows? We have looked more closely into some of these stories, seeking the truth in books, museums, internet searches and in chats with older Islay residents. It is not always easy to shinelight into historical mysteries; some are maybe more comfortable remaining the dark. But Malts of Scotland have at least made a start. Place names and folk memories of events on Islay are often connected to mysteries and obscure legends. 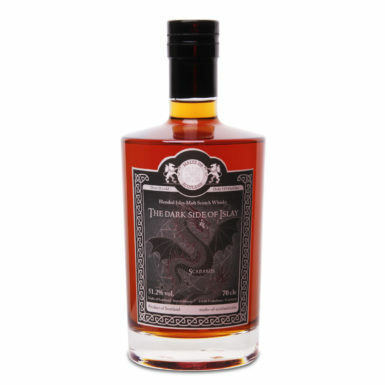 We have foundstories about sea dragons, supernatural creatures, great heroes and many whisky and distillery tales; but who knows what what was real and what is just fairy tale? 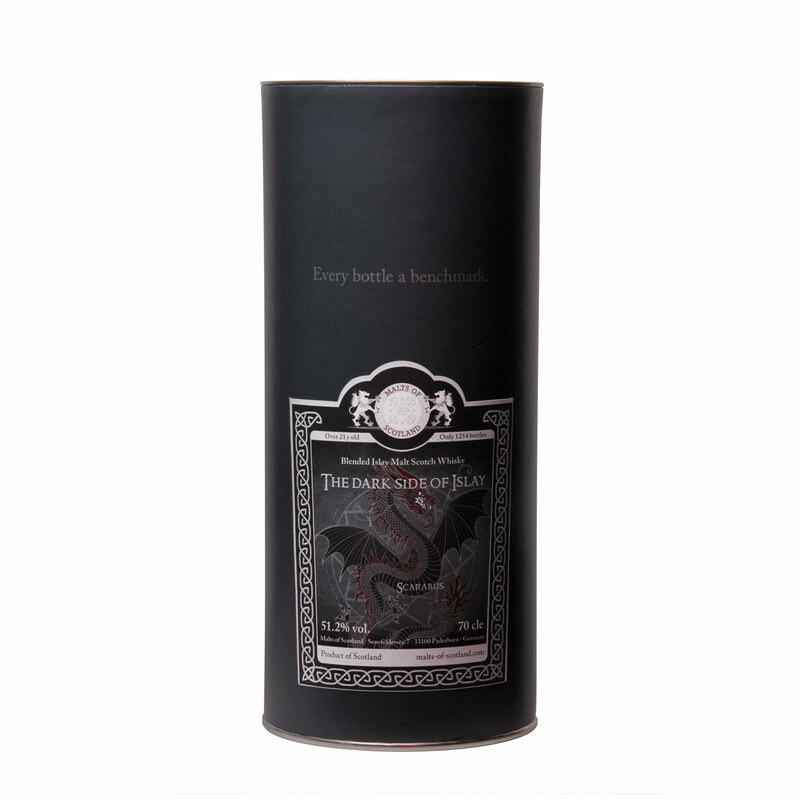 We start our range with SCARABUS. Today there is a farm with this name and between 1817 and 1818 there was a distillery; but what about the deeper past? The name means ‘farm by the rocky ridge’ – but we have heard other, darkerrumours. And so, we have created an Islay blended malt that tastes like whisky from long disappeared distilleries. 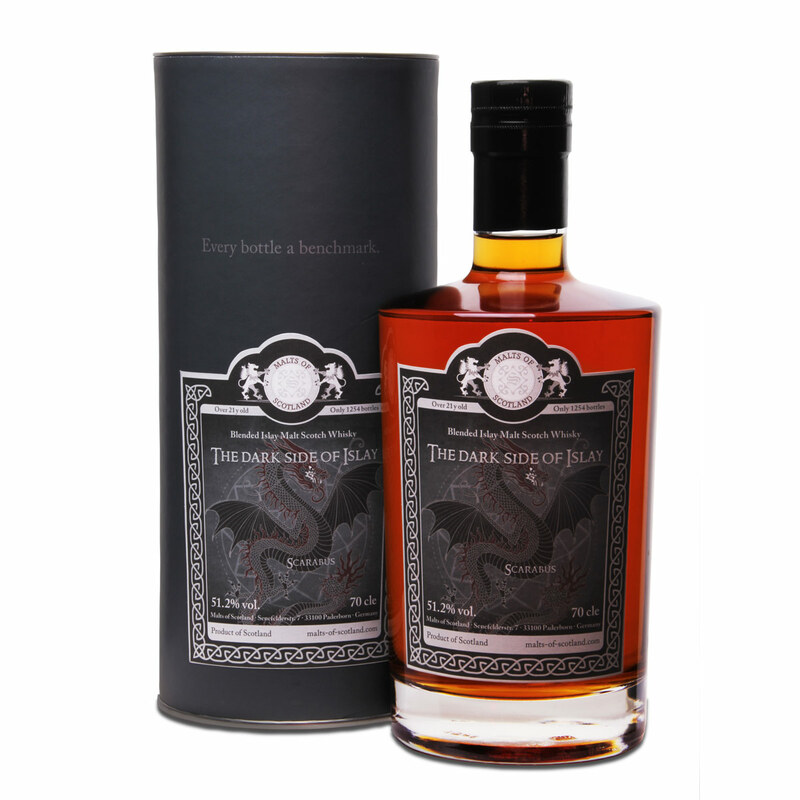 Without too much stretch of the imagination it might also smell like the breath from an Islay dragon and taste like magical drops of dragon blood….. we are not afraid to explore the DARK SIDE OF ISLAY. 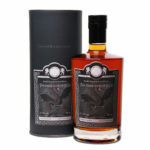 You could also visit our webshop My Whisky-Shop! Register now to get the Malts of Scotland newsletter.